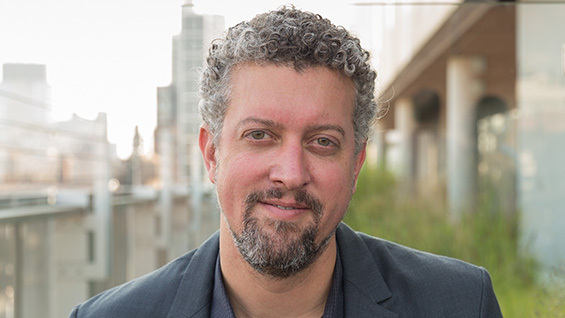 Michael Young, assistant professor at The Irwin S. Chanin School of Architecture, has received a 2019-20 Rome Prize in Architecture. Fittingly the awards ceremony took place in the Great Hall on Tuesday, April 9. 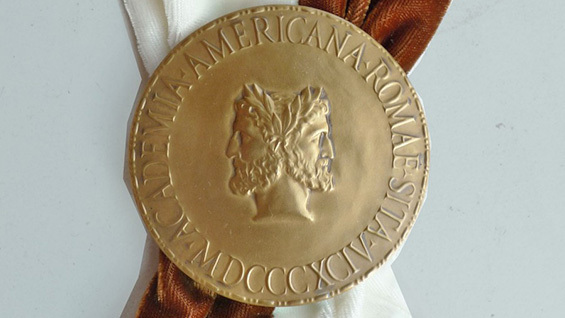 The American Academy in Rome has awarded the coveted prizes annually in a variety of fields since 1896. Notably, this year’s recipients also includes David Brooks A’00, who received the prize in Visual Arts. But the Rome Prize has its legacy rooted in identifying a nation’s most promising architect. The prize includes the right to wear the the American Academy in Rome baldric, but that is not the only benefit. Its origins lie in a graduating student competition at the École des Beaux-Arts in Paris, the school of fine arts, founded in 1648, for a single scholarship given to the best graduating student to study in Rome for one year. 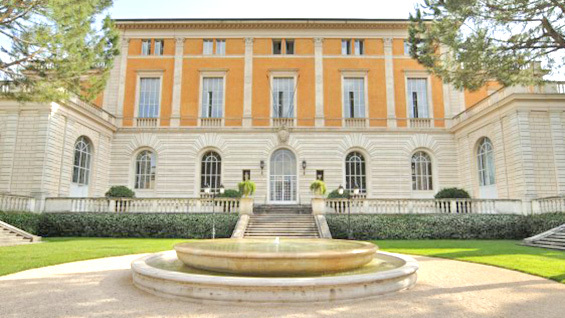 The Beaux-Arts architectural pedagogy flourished throughout Europe and with it the notion of awarding a national prize to study in Rome, housed in an exclusive Roman property. The U.S. version of the Rome Prize began in 1896. Awardees are provided studio space as well as room and board for 11 months in the same McKim, Meade & White-designed villa as the first U.S. recipients. Though not an alumnus of Cooper Union, Young joins a long list of Cooper Union school of architecture alumni that have received the Rome Prize including: Fred Travisano ’67, Diane Lewis ’76, Richard Taransky ‘76, Steven Forman ’77, Alexander Gorlin ‘78, Jesse Reiser ‘81, Karen Bausman ‘82, Peter Lynch ‘84, Thomas Silva ‘87, Catherine Seavitt Nordenson ‘94, Thomas Tsang ‘00, John Hartman ’00, and Firat Erdim ‘01.